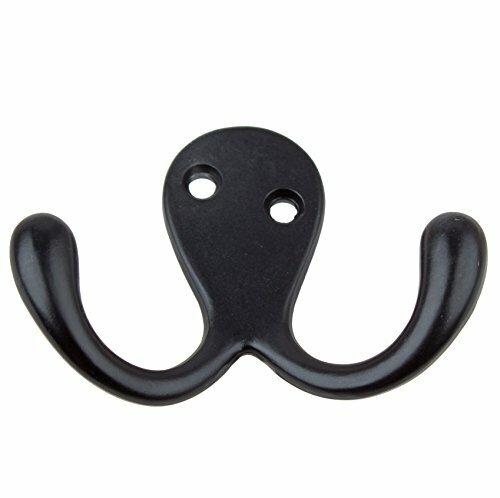 These robe or coat octopus double hooks from GlideRite are top-of-the line solid die-cast zinc alloy. Each hook is individually bagged to prevent damage to the finish. Matching wood screws are included. If you have any questions about this product by GlideRite Hardware, contact us by completing and submitting the form below. If you are looking for a specif part number, please include it with your message.